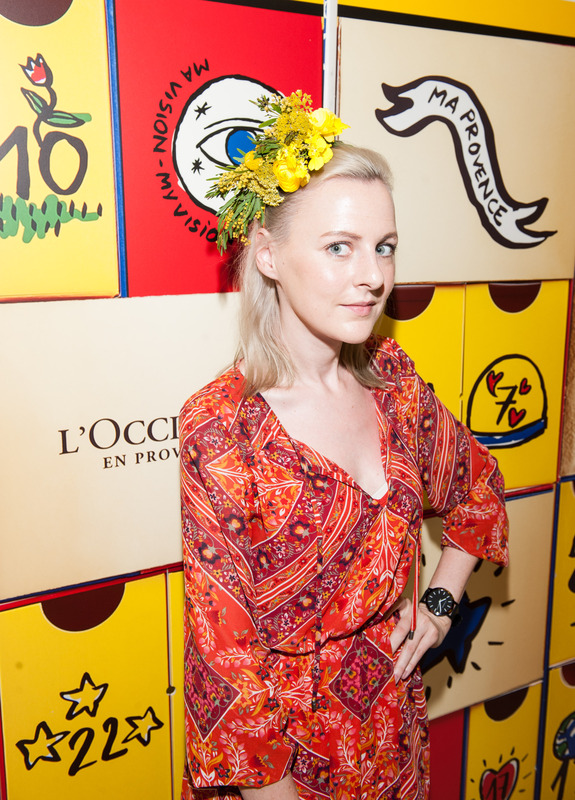 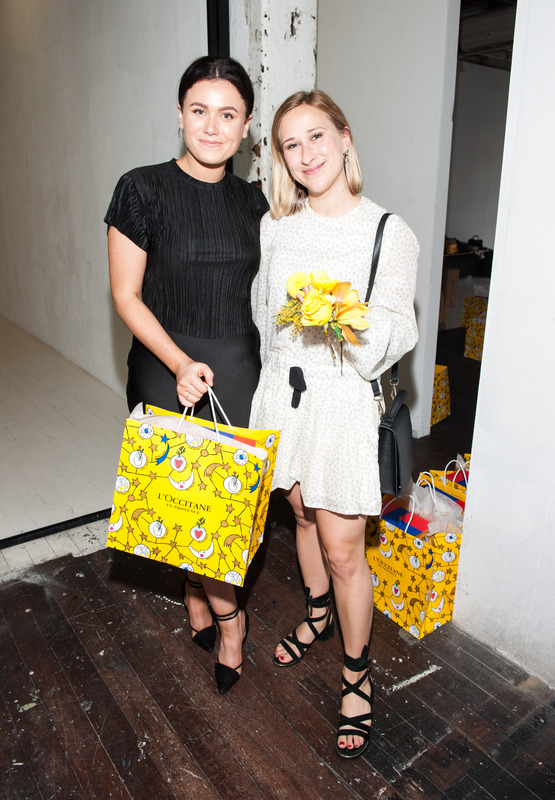 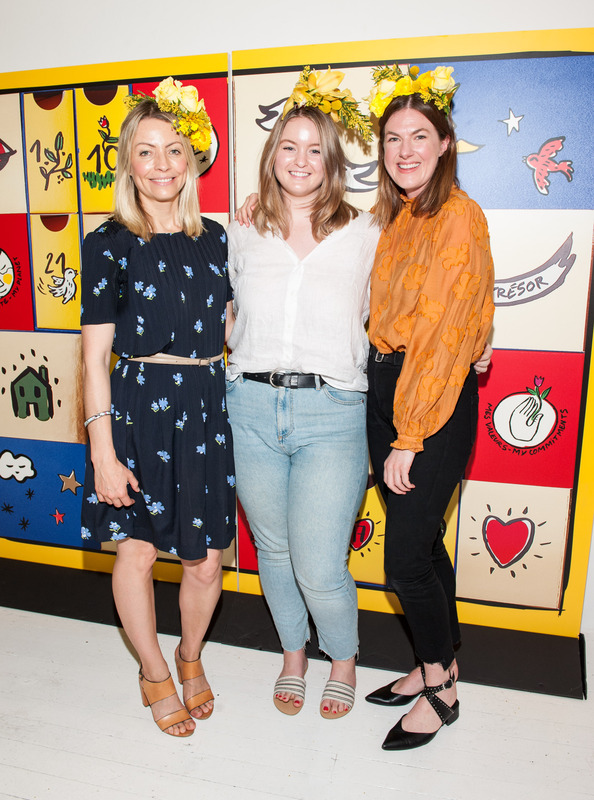 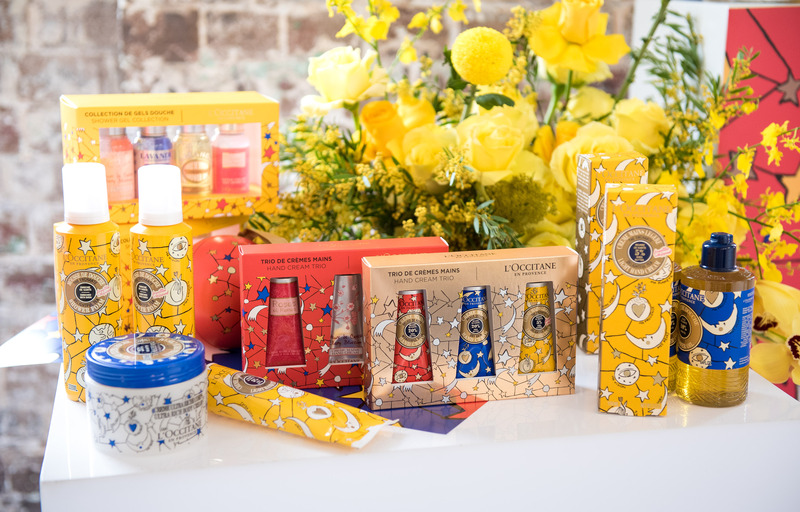 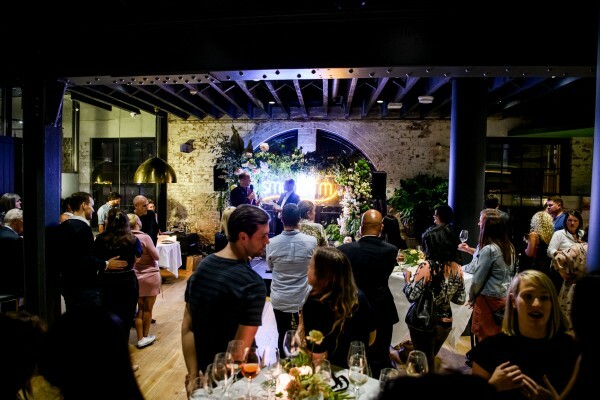 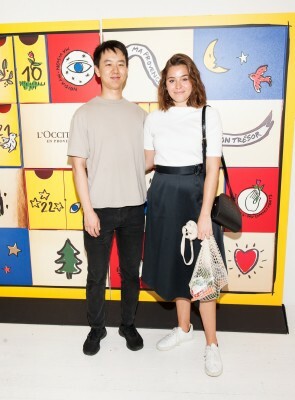 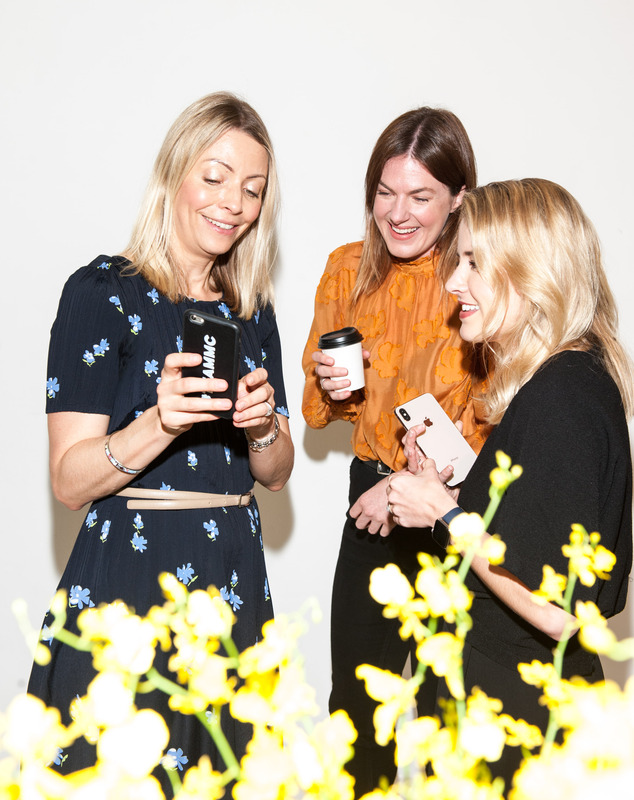 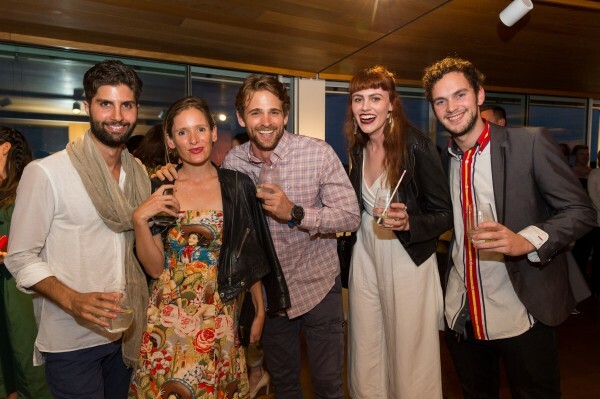 On Thursday morning luxury brand L’Occitane En Provence launched their incredible Christmas collection in collaboration with Castelbajac Paris, hosted at China Heights Gallery in Surry Hills. 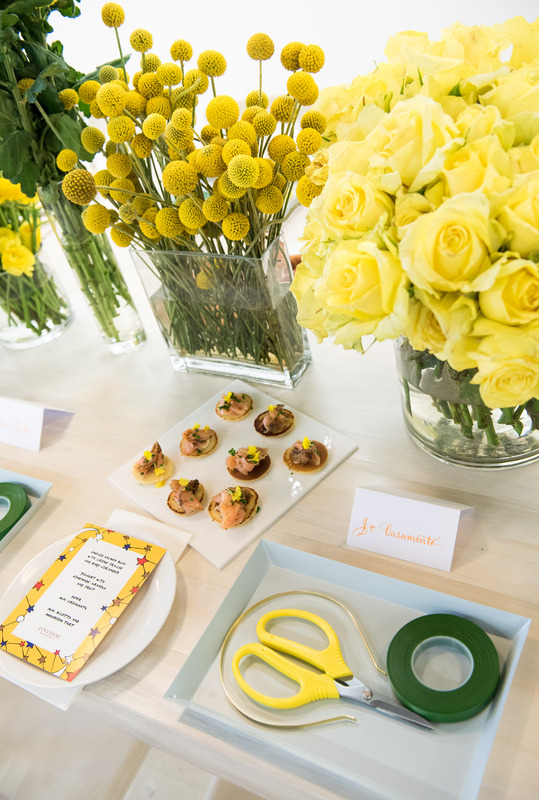 Guests created beautifully delicate Flower Crowns, over delicious canapes from Petal Met Sugar. 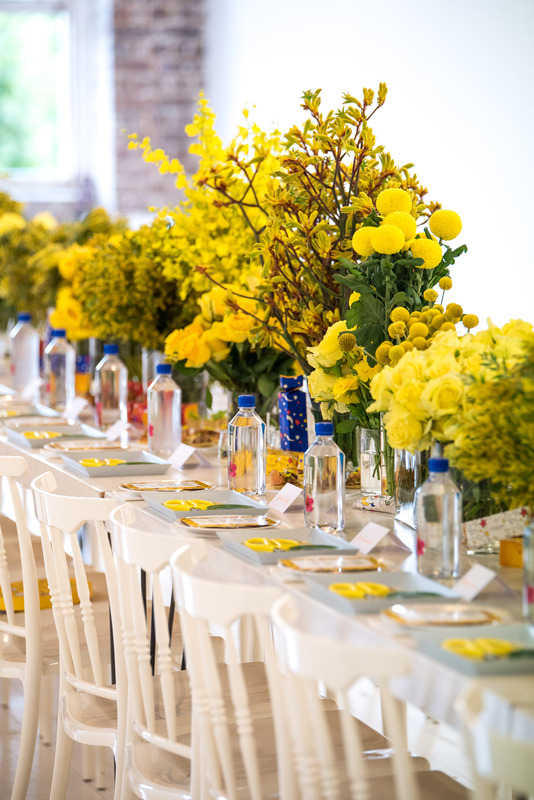 Whilst enjoying coffee and croissants, guests selected from an array of bright yellow roses, peonies and orchids to create their very own custom flower crown. 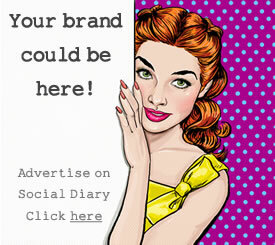 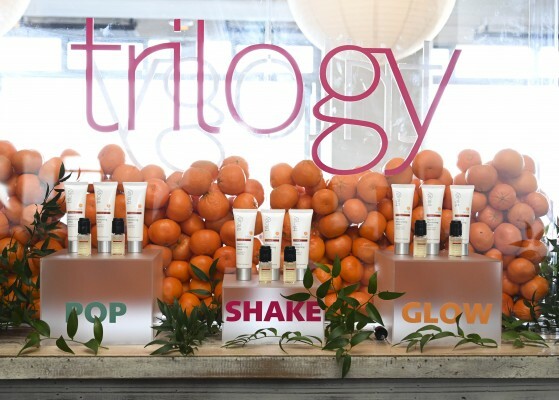 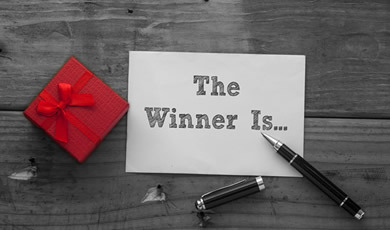 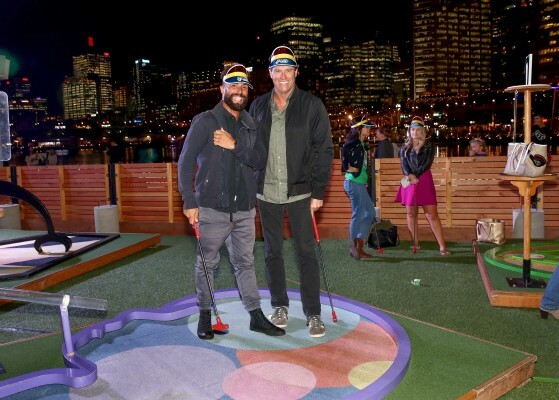 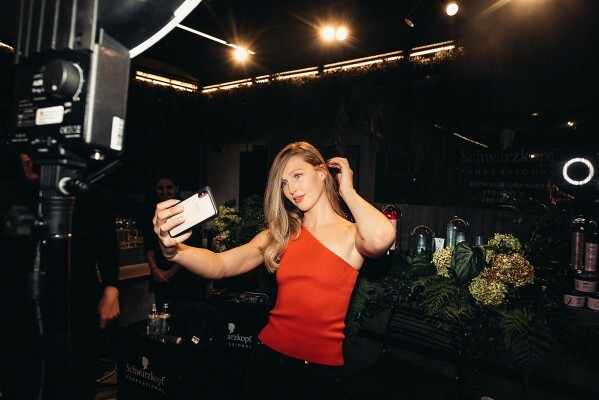 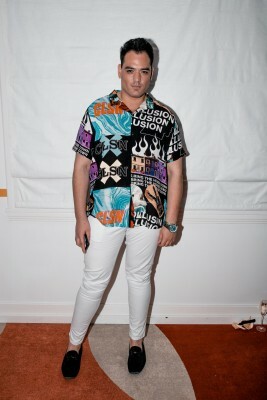 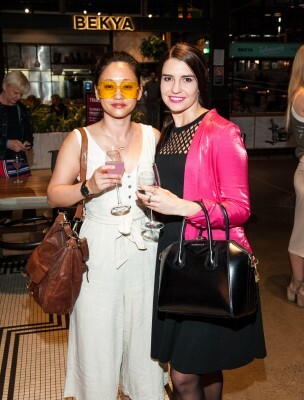 In attendance were top tier beauty media from VOGUE, InStyle, Marie Claire, Harpers Bazaar, Byrdie as well as Miss Universe 2017 finalist Georgia Gravanis and Roxy Jacenko.